We make it simple for you to build a remarkable website that converts and monetizes. Combining and organizing three different websites we were maintaining into a single website helped our constituents to find the information they needed quicker and enabled us to win with SEO and keyword ranking. We highly recommend working with the team at BizBudding. Biz Budding builds fast, efficient, and functional easy-to-use websites. Any question we had was answered very quickly and the team works diligently to make sure everything is working optimally. Driving online engagement while measuring and tracking our marketing efforts was a natural extension of rebuilding our website to support programs and membership groups. I have enthusiastically referred BizBudding to my friends and colleagues. We saw an amazing 400% improvement in performance after BizBudding redesigned our website. Their level of support and commitment to our success has been unparalleled. BizBudding was able to execute our design vision and develop one of the most technically advanced and responsive web sites we have ever had. On top of that, their experience with shopping carts and WooCommerce made the integration with manufacturing seem simple. Having had a web presence for the last 10 years, our business has gone through a fair number of host solutions, SEO experts, and site re-design professionals. These services were generally cobbled together and rarely worked in sync on a project. I’m thrilled to have been referred to BizBudding as they have helped elevate our business to the next level. Because of their tenacious work, thoughtful suggestions and hosting and design solutions, our web presence, number of visitors, and overall rankings have increased. 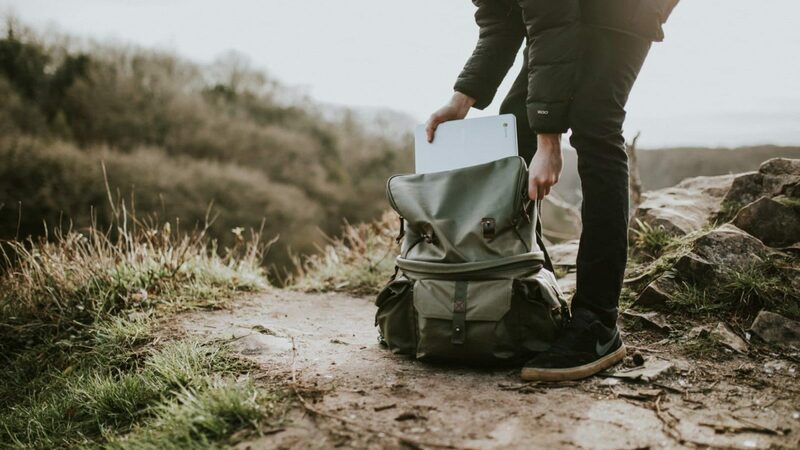 BizBudding created a visitor-friendly layout for our audience and has implemented the tools we need to guide users to the right areas of our site. BizBudding does it all, cares about our business and employs top-notch professionals. BizBudding helped Arctica simplify our online presence by merging the separate wholesale and retail shopping sites we managed into one amazingly fast shopping cart site. We can now manage all my inventory and sales in one place. The team at BizBudding delivers and their attention to detail is spot-on. We counted on them to increase our inbound leads, to enhance our eCommerce capabilities and to create an on-line location manager that delivers great SEO value to our brand. Amazing! Launching new programs and courses has never been easier. The team at BizBudding really knows web development and marketing automation. We are so excited to be working with BizBudding. We know it’s hard to find the right website partner. 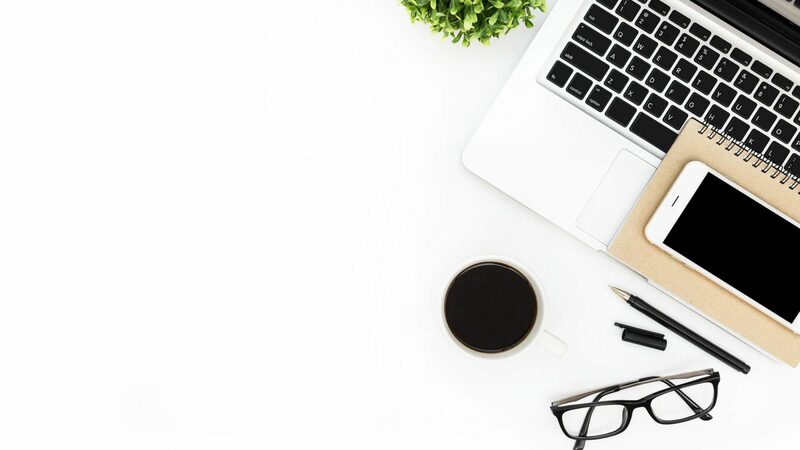 Our team’s expertise with WordPress themes, web hosting, content management, lead generation, and monetization enable us to deliver robust, remarkable solutions for you. We pay attention to detail, delivering high-quality work using the latest technology. And we love to have fun too. We took our experience building high-performance websites and created the most powerful, customizable and smartest theme available for WordPress and the Genesis Framework. Mai Theme has clean, optimized code which provides numerous features that keep load times rocket fast. Mai Theme will get your personalized website ready in no time with header layouts, banner area, grid archive settings, and many more features that will easily make Mai Theme look how you want. We know WordPress inside and out. Most importantly we know how to host and scale it. Our Managed Web Services offer WordPress hosting packages that include SSL, CDN, speed and security. 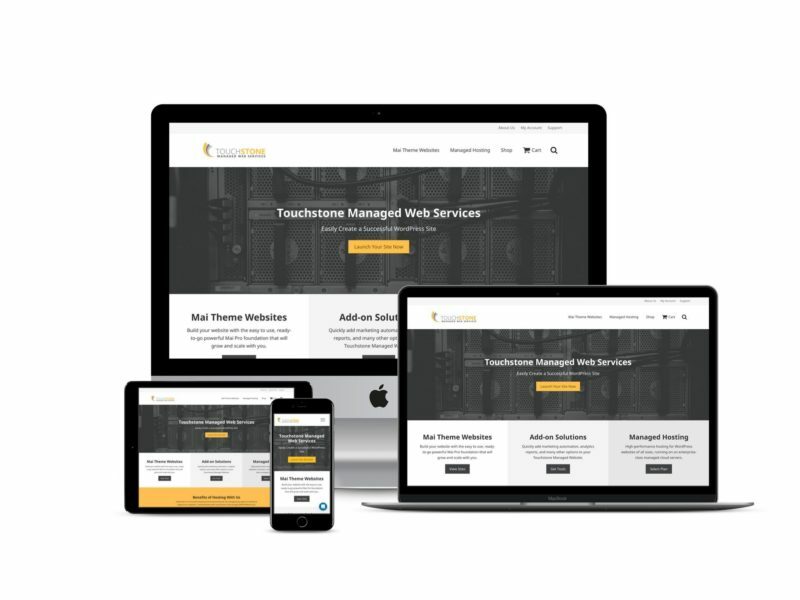 Touchstone.io, our hosting platform, is a robust hosting environment that we built exclusively for our Web Development and Mai Theme customers.